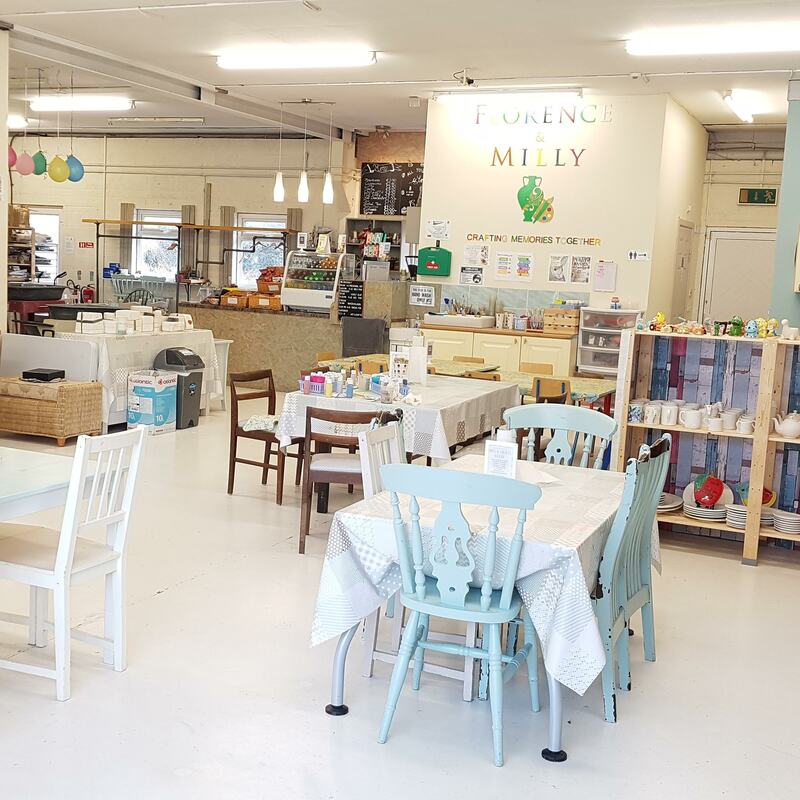 In the craft area of Florence and Milly, it is a haven for arts and crafts with workshops, courses and practical demonstrations in arts such as raw clay, glass painting, fabric painting, furniture painting and finishes, up-cycling, painting, life drawing and much more. 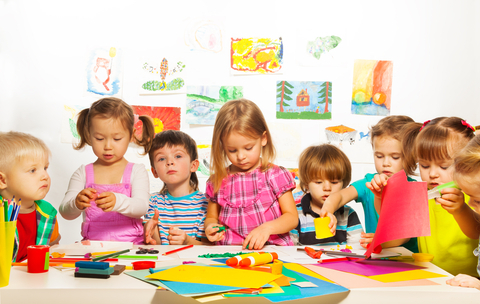 At Florence & Milly, we offer after school art & craft classes to children aged 5 to 11 years. 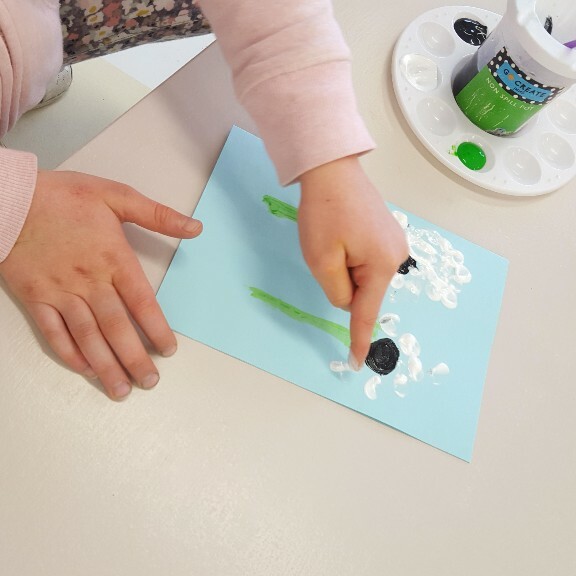 Our craft technicians will guide the children to explore a multitude of art and craft covering a wide range of specialties and skills. Bring a bottle of your favourite and enjoy a painting session with your friends or make new friends at our evening Painting class for adults. Soak up the creative chilled atmosphere in this over 18's only evening class. 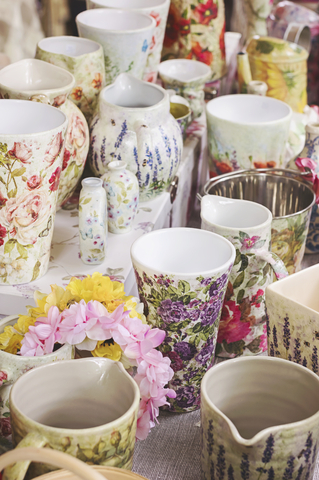 Pottery painting evenings or learn to paint a beautiful canvas in acrylics. Order in Pizza available on request or bring your own snacks. 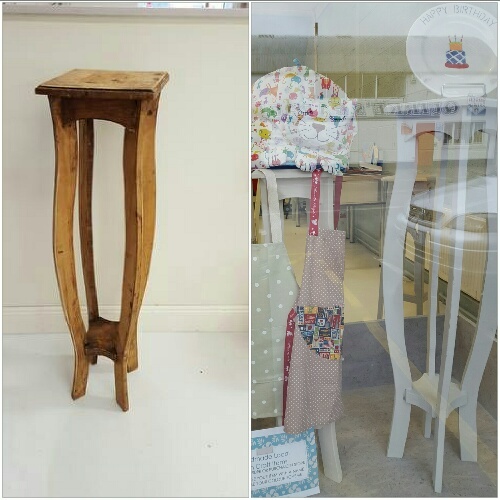 Due to popular demand, Florence & Milly are now upcycling and restoring YOUR furniture in the studio. 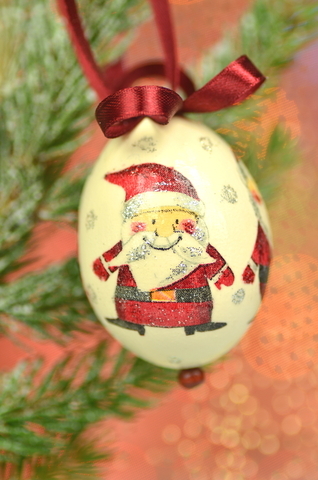 Here at the studio we can teach you to chalk paint or restore your valued item, or we can do it for you! Just bring along a photo and have a chat to our Carpenter, or email us a photo with a note on what you would like us to do.